Benchmark was selected as part of the Davenport transportation planning team to conduct a transportation planning study to guide development patterns along Dr. Martin Luther King Boulevard (US 17 Business) between Trent Road and McCarthyBoulevard. 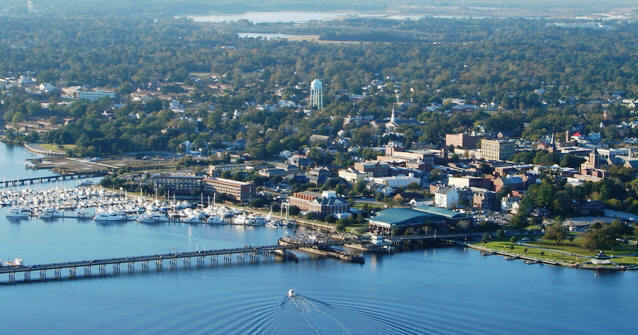 The New Bern Area MPO identified numerous projects that are planned for the area, and asked the team to ensure that the transportation network was adequately planned to support them. The study provided both short and long term recommendations to achieve the goals. The City of High Point, NC (pop. 108,629) has recently selected Benchmark Planning to conduct a performance audit of the Planning and Development Department. The audit is intended to identify opportunities for improvement in existing policies and procedures, while incorporating best practices into the current business operations of the department’s Development Services and Inspection Services divisions. The primary focus of the audit will be to evaluate the department’s organizational structure, employee workloads, and whether the North Carolina Building Codes and other state and local regulations are being enforced in a fair, consistent and timely manner. The audit will also gauge public sentiment regarding the department’s service and make recommendations to ensure that the department’s customers are receiving the highest quality services possible. Benchmark Planning was selected to perform an audit of the permitting and code enforcement services for Jackson County, NC. Benchmark was tasked with identifying specific opportunities for improvement in existing policies and procedures, providing recommendations on how the industry’s best practices could be implemented into the current business operations of Permitting and Code Enforcement. The audit evaluated the current organizational structure and operational efficiencies, while confirming that the North Carolina State Building Code and other state and local regulations applicable to the department were being enforced. Benchmark also assessed staffing levels/needs, current ordinance provisions and schedules of enforcement (turnaround time). The audit also included a regional comparison, and a survey of the general public, elected officials, staff and frequent permitting customers. Onslow County (pop. 187,589) has selected Benchmark Planning to prepare a major overhaul to its Zoning Ordinance. The primary purpose of this project is to develop a modern, user-friendly and streamlined ordinance that reflects the community’s goals related to land use and development. Major components of the project include the preparation of a full range of design standards for nonresidential development, revising the procedural aspects of the ordinance to reflect current best practices, the addition of new general and overlay districts that are tailored to meet implementation goals of adopted plans, and a general review of land use compatibility standards related to military operational and training impacts associated with Camp Lejeune and Marine Corps Air Station New River. The City of Killeen (pop. 138,154) recently selected Benchmark and its partners White & Smith, and Marstel-Day to prepare the Fort Hood Joint Land Use Study. The study partners include the cities of Killeen, Copperas Cove, Gatesville, Harker Heights, Nolanville, Lampasas, Temple and Belton; the counties of Bell and Coryell; Fort Hood; and the Heart of Texas Defense Alliance. The primary focus of the study is an evaluation of the compatibility of land use and development activity in civilian communities with air and ground operations, training, testing and power projection missions conducted at Fort Hood. The goal of the study is to identify ways that Fort Hood and the neighboring civilian communities can work together cooperatively to encourage compatible growth and help to ensure the long term viability and sustainability of Fort Hood’s mission. 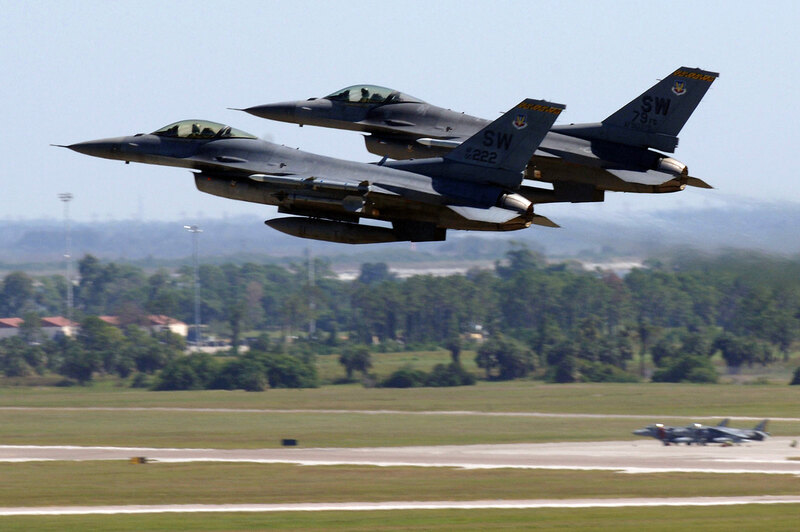 Benchmark Planning, along with partners White & Smith and Marstel-Day have been selected to prepare a Joint Land Use Study for Shaw AFB and Poinsett Range located in Sumter County, SC. The Joint Land Use Study is intended to assist the community, in partnership with Shaw AFB and the 20th Fighter Wing, in preparing for an eventual transition to F-35 aircraft operations at the installation. Specifically, the JLUS will provide the community with an analysis of potential land use compatibility issues related to noise and safety impacts associated with aircraft operations originating from Shaw and provide recommendations and strategies to foster compatible growth and preserve the critical training and operational missions of Shaw AFB and Poinsett Range. Concord, NC (pop. 78,066) has recently selected Benchmark Planning to lead the City's Sign Regulations update to address changing standards and techonology in the sign development/manufacturing industry as well as changes in advertising needs/methods for local businesses. Concord is on the northern border of Charlotte, NC and is home to several large tourism draws including the Lowes Motor Speedway, Dragway, Concord Mills Mall, and Great Wolf Lodge. 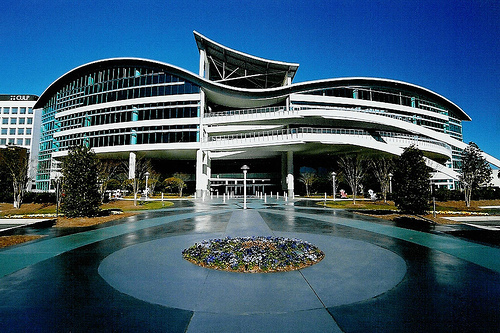 Concord is also the proud home of Carolina’s Medical Center and an array of related medical operations facilities. In addition, Concord continues to grow its economoy with industral and distribution facilities being located in its International Business Park. The updated sign regulations will relflect the character and context of the location of each commercial district, from downtown to the interstate commerce and tourist areas. The City of Mount Airy (pop. 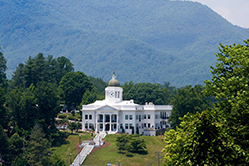 10,417), is located in the Yadkin Valley wine region with breathtaking views of the Blue Ridge Parkway and the rugged pinnacle of nearby Pilot Mountain. 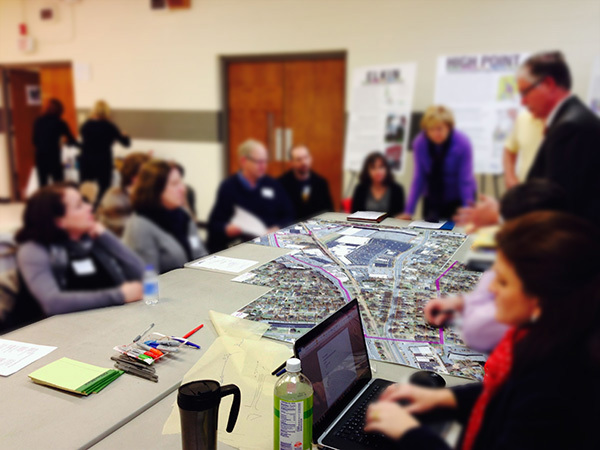 Benchmark is preparing the city’s very first Comprehensive Plan, building on previous land use and strategic planning efforts, engaging citizens, business leaders and elected officials through a participatory process. 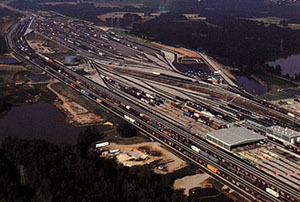 The North Carolina Railroad Company, founded in 1849, is a private corporation created to attract development and promote jobs through investments in the State. The NCRR freight rail line directly serves hundreds of employers and three military installations in 16 counties via its long-term agreement with Norfolk Southern. As important, the railroad’s value to economic development continues to help sustain and grow our entire state’s economy through connections with other railroads, intermodal terminals, and freight hubs. In early 2015, in order to promote the importance of rail-served industries, which create jobs across the state, the NCRR is undertaking an unprecedented inventory of rail-capable properties that are available for new industry. There are over 3,250 miles of freight rail lines across the state. The NCRR has commissioned Benchmark and Greenfield to perform this study. The goal of the study is to identify both existing and potential rail-served industrial sites in order to provide a broad portfolio of options for various types of rail users and make this information available to the greater economic development community. This portfolio will allow NCRR to gain a sense of which sites optimize the state’s ability to attract industry and stimulate investment. 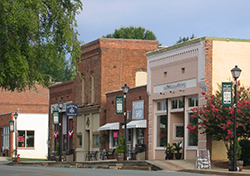 Waxhaw, a historic town of 11,295, is located in the southern Piedmont region of North Carolina, approximately twenty miles south of Charlotte. 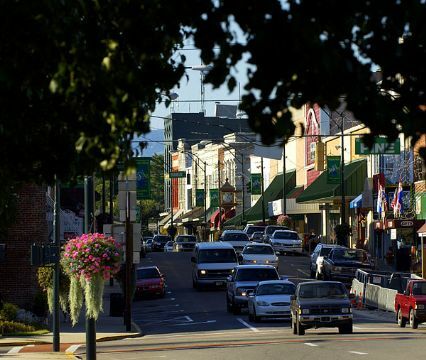 Established in 1889, Waxhaw has a rich history that spans several decades. 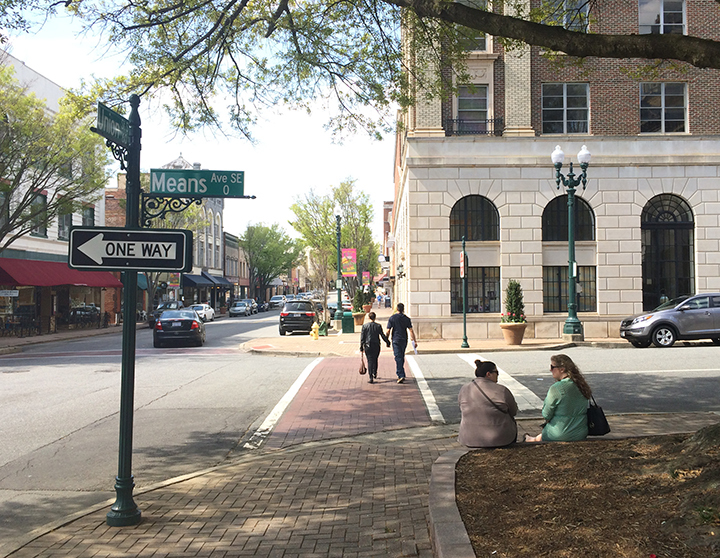 Waxhaw is striving to strike a healthy balance between growth pressures from the Charlotte metropolitan region and the preservation of their historic character. Benchmark has been hired to help the Town overhaul its current comprehensive plan that was adopted in 2009. Change is coming to Lawndale Drive in Greensboro, NC (pop. 279,639). Over the next decade, planned investments in the transportation network and public facilities located along the corridor will result in additional growth pressures in the corridor.Benchmark was a key team member in the mulit-day, multi-disciplinary design workshop to develop a shared vision for the future character of Lawndale Drive and guide future growth decisions. The workshop helped lead to the development of a set of tools and strategies for the City to use in supporting stability in the neighborhoods adjacent to Lawndale Drive while accommodating anticipated growth. The workshop was part of the larger Piedmont Together design charrettes that Benchmark was selected to participate in with Design Link, a program of the Center for Creative Economies. The City of Lumberton (21,500 pop.) is working with Benchmark to prepare a land use plan that will help transform the City’s future. The draft plan includes a detailed land use analysis and recommendations including extensive recommendations for the downtown, Interstate 95, major corridors, industrial areas and the airport. Public input into the plan has included over 675 resident surveys and over 800 participants through social media and the project website. The plan will be completed in April of 2015.